Are you ready to use your head, heart, and hands to help people stay safely at home, heal quickly, and maintain their health and well being? If you just yelled, “YES!” then we want you on our team! Since 2004, we’ve been helping those who are ill, recuperating from surgery or hospitalization, managing conditions, or dealing with the challenges of aging. Members of our team will tell you that they feel empowered, valued, and like they are part of a meaningful and important mission – to help people stay at home where they feel most like themselves, and where they feel the love of their families, pets, neighbors, and memories. SEE OUR JOB LISTINGS BELOW! We are seeking Home Health Aides, Certified Nursing Aides, Nurses (RNs and LPNs), Physical Therapists, Occupational Therapists, Speech Language Pathologists, Physical Therapy Assistants, and Certified Occupational Therapy Assistants. Provide direct care to patients under the direction of the RN. 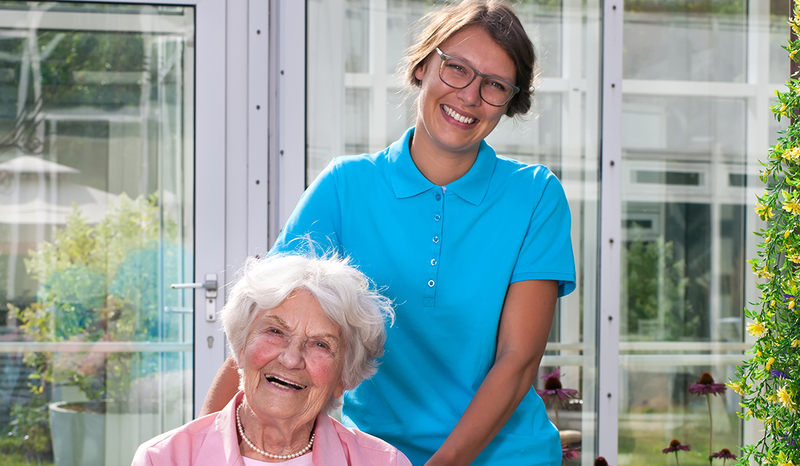 Provide personal care in accordance with the Home Health Aide Care Plan. Measure temperature, pulse, respiration and blood pressure. Assist or perform bed bath, tub, shower or sponge bath; perform shampoo in bed, tub, shower, or sink; check, clean and file nails; perform skin care; assist or perform oral hygiene; assist with dressing; assist with toileting and elimination using toilet, bedside commode, bedpan, urinal or adult brief. Prioritize daily needs of patients and/or the request of the Registered Nurse. Respect professional boundaries while providing care in facilities and patient homes. Demonstrate safe techniques in all transfers and ambulation in the following area: Utilization of Hoyer lift, wheelchair, and gait belt when transferring patients; safe and correct use of assistive devices including walker, cane and crutches.